Jenny Zhang, BA, is the Executive Assistant to the Directors at Bond Capital. Jenny is an organizational powerhouse. Her extensive experience in supporting executive teams and her strong abilities in marketing and research ensure smooth day-to-day operations at Bond Capital. 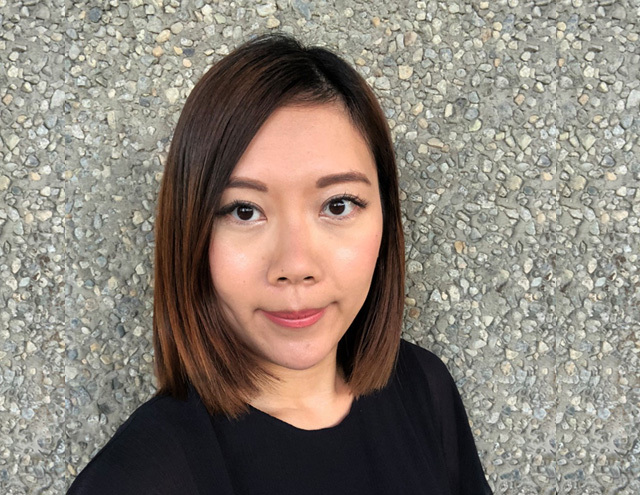 Her recent work experience has been in Hong Kong for companies ranging from Event Co-ordination to Venture Capital Investments. Jenny earned her BA with a specialization in Economics at Simon Fraser University. She is currently studying Business Analytics at BCIT. Outside of work she has a passion for cooking, fitness and dragon boat racing. Jenny is fluent in English, Cantonese and Mandarin.